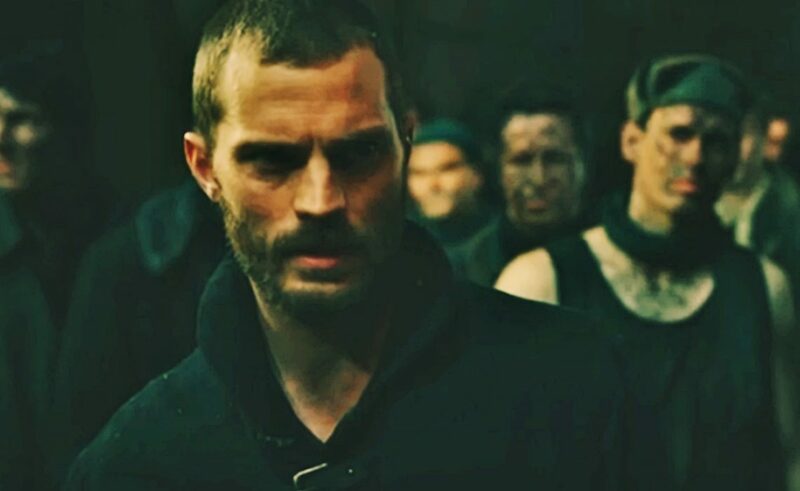 Video & Some Photos: Teaser Trailer For Robin Hood: Origins is Out! This is the description of an exceptional teaser trailer for Robin Hood: Origins, filmed in Dubrovnik in 2017. This movie about famous ‘thief’ will be very dark and very modern adaptation of the story! Robin Hood: Origins is directed by Otto Bathurst and written by Ben Chandler and David James Kelly based on the tale of Robin Hood. There are many stars involved: Taron Egerton, Jamie Foxx, Ben Mendelsohn, Eve Hewson, Tim Minchin and Jamie Dornan. It will be released by Lionsgate’s Summit Entertainment on November 21, 2018.